Enjoy retirement at Solivita w/ 2 championship golf courses fitness, Mediterranean village center and Palms Amenity Complex, along with 70 clubs and organizations, three restaurants, ballroom, tennis, pickleball and classes in sculpture, painting and more. 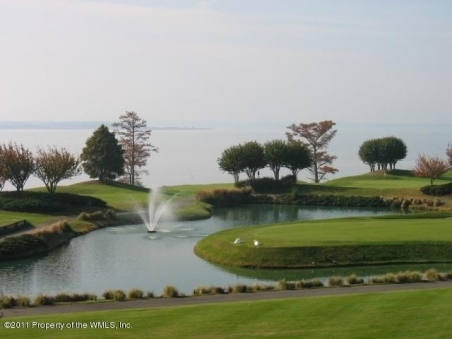 Kingsmill on the James is set on 2,900 acres near historic Williamsburg, VA on the banks of the scenic James River. A gated resort and residential community, it offers a variety of neighborhoods set against a backdrop of green rolling hills, stately woods and three golf courses, plus top-drawer amenities that include a marina, spa, sports club and more. Estrella del Mar is an 816-acre, private, gated oceanfront community in Mazatlan, featuring one of Mexico's highest rated golf courses, designed by Robert Trent Jones Jr., offering 3.5 miles of pristine beach and affordable beachfront homes and condos. The Edgartown Residence Club is a private residence club offering fractional real estate overlooking Edgartown harbor on the island of Martha's Vineyard. 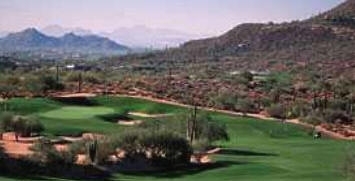 Desert Mountain is a much acclaimed private golf community set on 8,000 acres of Sonoran Desert on the outskirts of Scottsdale, AZ. Offering six Jack Nicklaus-designed golf courses and an elevated location, residents enjoy wide desert vistas, world-class amenities, concierge services and a luxury club environment. Colleton River Plantation Club is a private golf community located 1.5 miles from the bridge to Hilton Head Island. A a place of great natural beauty, it offers two golf courses, two clubhouses, a Golf Learning Academy, tennis boating, community dock and even a social community for dogs. Summit Rock is a private golf and lake community set within the Horseshoe Bay Resort area, only 45 minutes west of Austin in the heart of the Hill Country Wine Region. Featuring a Jack Nicklaus Signature golf course, Summit Rock offers a wide array of amenities via sister property Horseshoe Bay Club. Dataw Island Club, located just outside of historic Beaufort, SC, offers superlative golf, watersports, excellent club facilities and gracious homes. You'll enjoy it all in the casual lifestyle and abundant, natural beauty found only in the Lowcountry of South Carolina. Palmetto Dunes is a luxury resort community set along three miles of beach on the Atlantic Ocean featuring private neighborhoods with Marriott and Hilton hotels, shops, restaurants, golf and tennis facilities on site. Within the private areas of Palmetto Dunes are more amenities, homes and homesites offering oceanfront, wooded, golf and lagoon views. 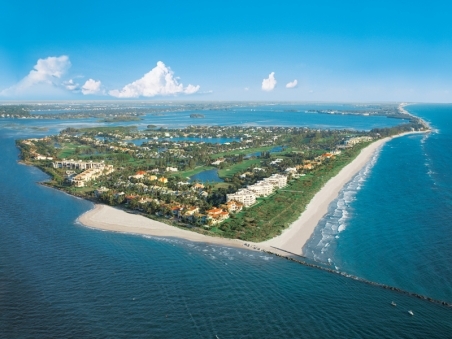 Sailfish Point is a 532-acre private sea island community in Stuart, FL It is surrounded by ocean and inlets, with a Jack Nicklaus Signature golf course, a clubhouse, spa and tennis, and offers waterfront real estate from $475,000.